It’s more than just a job! The success of an organization depends on the staff, on how much they love their job and are willing to dedicate themselves. After finishing a Master's Degree at Edinburgh University, Louise started working for the Human Rights Commission in London, before studying Arabic in Oman to compliment her job as Editor and Research Developer. On returning to the UK, Louise decided to re-focus on education. Having previously worked in special needs schools, Louise has a passion for developing the education environment to make it accessible for all. 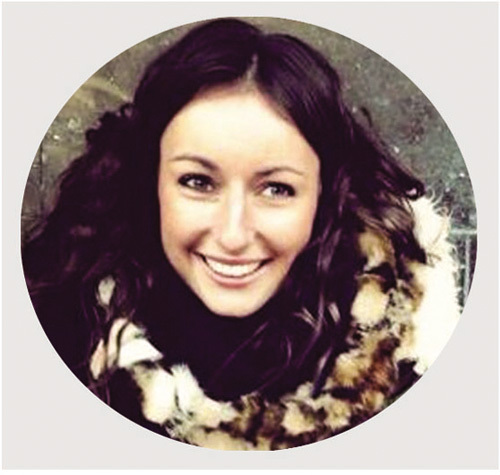 Louise worked at KIDS charity in London, developing Education, Health and Care Plans for disabled children to ensure they were receiving a quality and differentiated education to foster development. 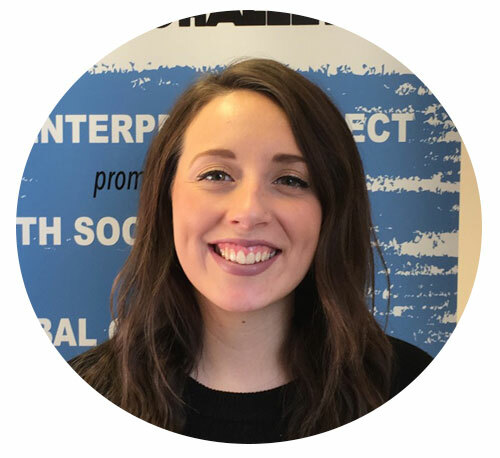 Inspired by her experiences at KIDS, Louise became fascinated by education in the context of International Development, being passionate about playing her part towards the Sustainable Development Goals. Subsequently, Louise moved to Ghana with International Service to run a project fighting against disability discrimination, with a focus on sustainable inclusivity of the disabled community within education and society. Louise believes quality education should be available to every child, and is passionate about investing her time to make this belief a reality. Sujoy, a student of Krishnagar Academy School and then Krishnagar Government College, belongs to a renowned family of the Nadia district. Formerly a reporter of first class print and electronic media houses, Sujoy had an enormous interest in social work. 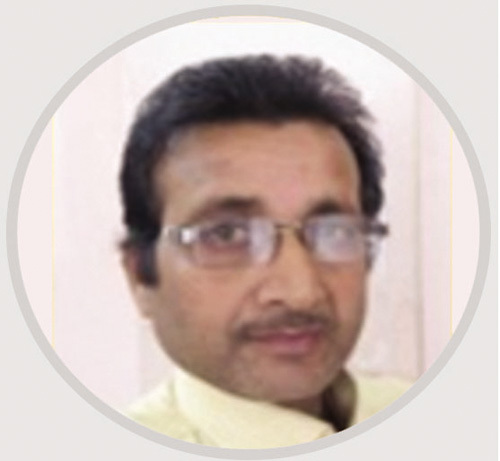 After working as a Nadia district correspondent in various media houses, through which he covered a story in The Telegraph on RISE's Enterprise Challenge connecting London and Krishanagar, he shifted to the NGO sector supporting the formation of RISE India as Project Manager. 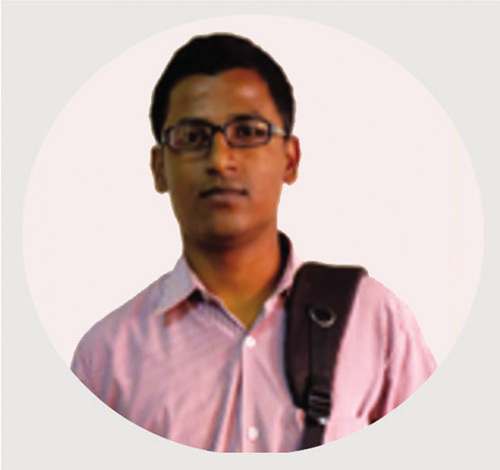 Sona, a graduate from Krishnagar Government College, completed his Master's degree in Bengali from Kalyani University in 2013. 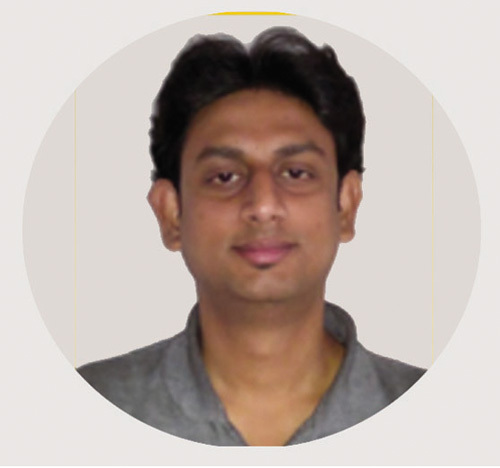 Sona started his career with RISE as an active Yearn to Learn teacher in 2013 and later joined as a permanent staff member in the Curriculum team while pursuing a Bachelors in Education (B.Ed) and as of August 2015, has become RISE's Curriculum Director. 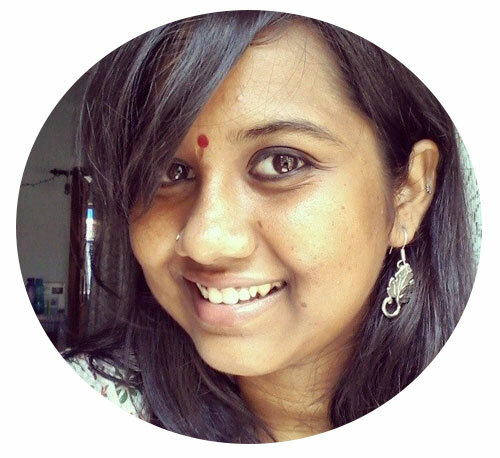 Sona, also known as 'the rockstar of RISE India office', has an immense interest in music. As a Yearn to Learn teacher, he brought music into the classrooms and now looks forward to creating a teaching methodology where students can learn through music. 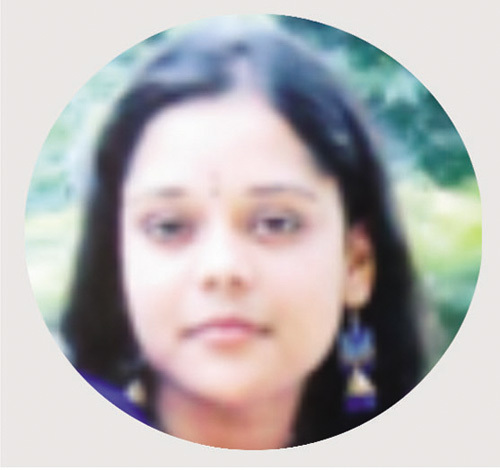 Soma, a graduate of Krishnagar Government College, completed her Master's degree in Political Science from Rabindra Bharati University in 2006. In 2007, she started her career as a Manager in a computer centre. She started working as a Yearn to Learn Session coach in 2014 and joined RISE as a full time Curriculum Officer in 2015. Soma recently discovered a new interest while developing the RISE curriculum: writing poetry and rhymes. She believes that students who lack interest in education can be attracted through alternative forms of learning, specifically the creation of poems. Debu, a resident of Shondanga, a village 11km away from Krishnagar, has known Sanju from a young age and joined RISE in October 2013 as Operations Manager. After graduating from Calcutta University in 1988, he started a small business to support his family. Debu also worked as a bus conductor for 13 years where he established close bonds with people, which has enabled a strong, trusting relationship between RISE and the communities in which we work. Debu loves to garden during his free time and has contributed to the warm atmosphere of the RISE India office, bringing in flowers and plants he has grown himself. "I did my Masters in Development Studies from Azim Premji University in Bangalore and have interned in the field of violence against women, women empowerment and the Right To Education Act. After completion of my Masters, I was working in Microfinance Firm in Mumbai as Credit Manager. It was after few months that I realised this was not aligned to my dream, my vision to work with first generation learners. I moved back home to Kolkata got a job in an ed tech based organisation working on the content and implementation of the product and teacher training for the development. It's my dream to contribute to the development of my state, West Bengal. Joining RISE has gotten me closer to my dream, my vision."